The 2008 International Coffee Tasting was held in Brescia (Italy) on the 30th and 31st of October. 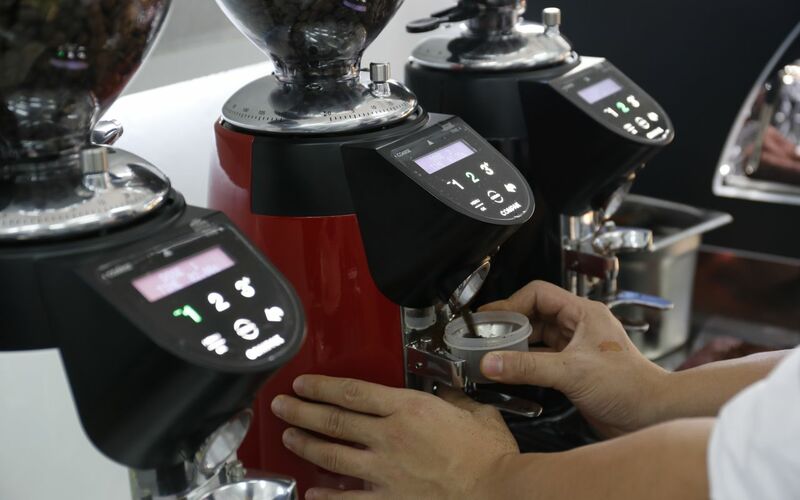 130 coffees from all over the world took part in the competition organised by the International Institute of Coffee Tasters with the technical cooperation of the Centro Studi Assaggiatori (Taster Study Center). After two days of work, 26 tasters were able to award the best coffees with the Golden Medal. They evaluated each coffee blindly using a tasting card. The cards were collected and processed by the technicians of the Centro Studi Assaggiatori. A list of the winners was eventually issued. “As far as the Italian market is concerned, the tasting sessions demonstrate an improvement in the average quality of coffee – told Luigi Odello, secretary general of the International Institute of Coffee Tasters and professor of Sensory Analysis in several Italian universities – Espresso confirmed as the best way to prepare coffee: the moka pot, the filter, the neapolitan and the home machines cannot reach its level of quality”. Without competition, there can be no improvement. This is a genetics law but it is true also for the business world. However, many companies in the coffee sector are not that keen on competition, especially if it is on the sensory impact of the blends. Think about wine, a product from which coffee should draw inspiration if it wants to a step further towards the life of consumers. There is an incredible number of guides with all sorts of comments – expressed in differing ways – valuations at exaggerated rhythms and competitions with tens of editions left behind. 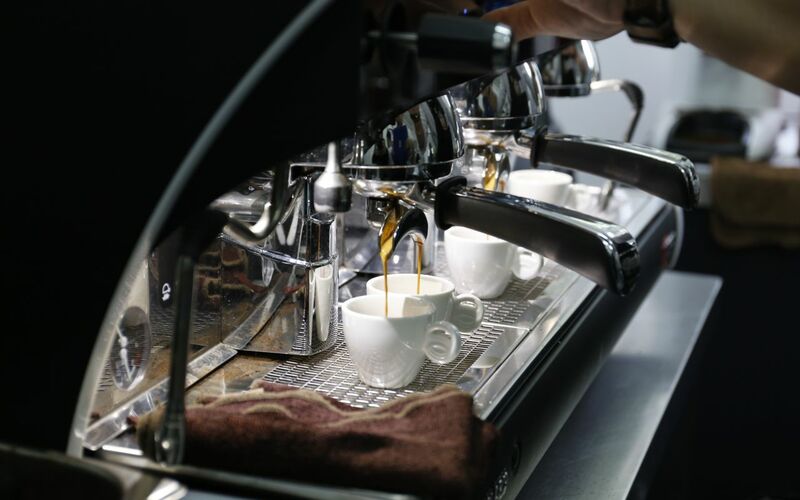 In our business, the International Institute of Coffee Tasters has recently finalised an unprecedented investigation on quality at the bar: 907 surveys in bars in the entire Italian territory, 20 bars in he city centre of Milan and Rome examined by means of the environment and sensory analysis. On the one hand, the joy of the winners has been expressed in quiet tones, on the other, the anger of the excluded has been strong to the extent that the poorly appeased acrimony reached the governing bodies of major institutions. We should be happy about this because it is anyhow a reaction which means that something will happen. We would like this to turn into food for thought for everybody on what to do to improve rather than to boil down to plain expression of sorrow. These are our thoughts while we are busy with the organisation of another big event at an International level: the second edition of International Coffee Tasting. The first edition, in 2006, was a success. Not only in terms of the number of attendees. Some companies bought entire pages on newspapers to advertise the award they won. Other participants asked if it was possible to display the logo of the competition on their product. Let alone the company that received an order of coffee from a big Dutch agent in order to supply 5000 families with the gold medal product. International Coffee Tasting is the first and only competition in the world of this kind. Its rules are based on the strict rules applied to wine tasting and defined by the International Organisation of Vines and Wine. Expert tasters from the International Institute of Coffee Tasters taste, anonymously, the coffee and the data is processed with the support of the most modern statistics techniques. What else can be done? Well, we are already aware that the anger of the excluded will show once again.